The French footballer says he loves Germany and he wants to move up to record titleholders FC Bayern Munich in the summer. 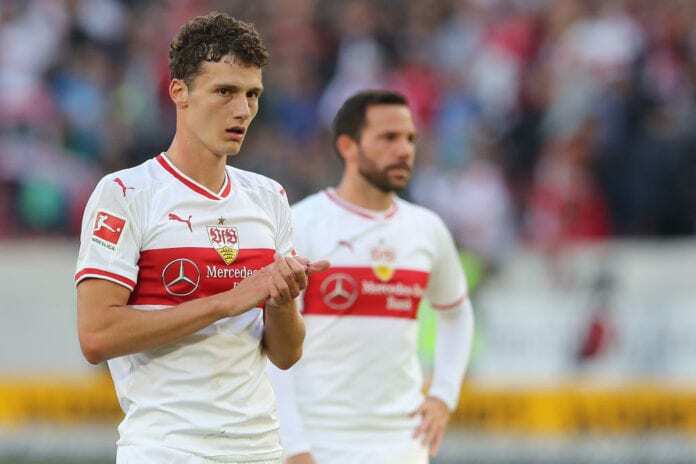 World Cup winner Benjamin Pavard is very happy after he is set to join FC Bayern Munich in the German Bundesliga. 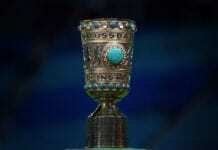 He will move from Stuttgart to the record titleholders in the summer after being bought by them. 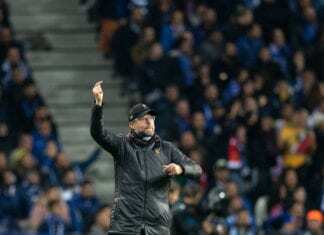 “There were a lot of clubs who were interested and, for a while, that was quite annoying,” the Frenchman was quoted by the Bundesliga website. “I want to further this club’s history and win plenty of titles here,” he commented. “When I was standing in the player’s tunnel at the Allianz Arena with Stuttgart last season, I saw the Bayern players across from me, felt the atmosphere and knew: I want to play here one day,” he explained. The 22-year-old started his professional career with Lile B in the French Ligue 1 in 2014, the next year he moved to the team’s senior squad. Then in 2016, he was acquired by VfB Stuttgart in the German Bundesliga. “The question of money never factored into my decision. I love Germany, the mentality, the Bundesliga,” he continued. “They’re players that I know well from the national team set-up and we’ve got a great understanding,” said Pavard. He will join Bayern in the summer, after signing a five-year deal. “When I joined VfB, we were playing in the second tier,” he commented.